Binus University – International Business Management Program had routine and regular seminar program involving third parties from practitioner, enterprises, government and multinational company. 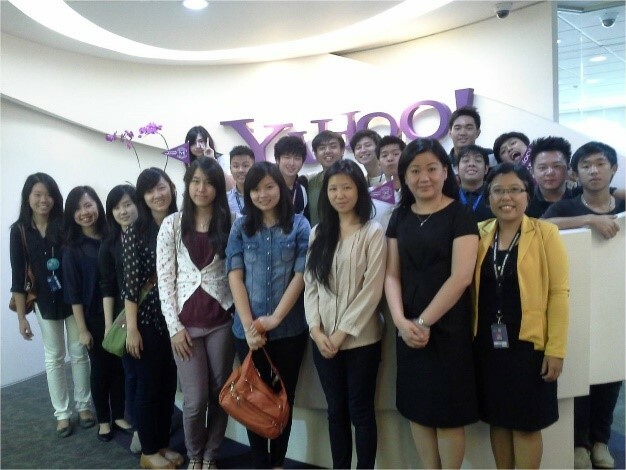 On June 3rd 2014, we visited yahoo Indonesia as a company visit and seminar. In this event student’s learned about behind the scene of yahoo activity, division, how they practice their business in Indonesia and opportunity in having internship and work in Yahoo Indonesia.